Follow on Facebook and be sure to share the campaign. Fuzzy Buzzy and her bee family need your help to keep their population strong so we can continue to have flowers and healthy crops! I found out this week that Daisy, one of the dogs featured in the real adoption stories at the end of A Home for Rosie, passed away. RIP Daisy and may you run and play forever across that Rainbow Bridge. 🌈 Thank you, Robert S., for sharing her story with me! PS: You will not be spammed with daily emails. Only one to just a few each month, depending on events and news. My daughters and I always have a fun day at this independent bookstore. Lots of kids and parents came out for my reading of A Home for Rosie and another Valentine-themed book. The very best part? I got a valentine from one of my sweet readers. Nothing makes my heart happier than a child who enjoys my books. Next up, the KCTE Conference in Lexington on February 25. I’ll have a table there and all my books available. Looking forward to talking to my heroes….teachers! I’ll be reading “A Home for Rosie” & Valentine stories at A Reader’s Corner Bookstore for story time. Snacks and a craft also included. Happy February & Pink T-Shirt Day! Did you know that February 22 is Pink T-Shirt Day? This anti-bullying campaign is led by is a small, all volunteer, non-profit society in British Columbia, Canada who donate t-shirts to schools and assist in anti-bullying initiatives. A study by the Interactive Autism Network (IAN) found that 63% of 1,167 children with autism had been bullied. 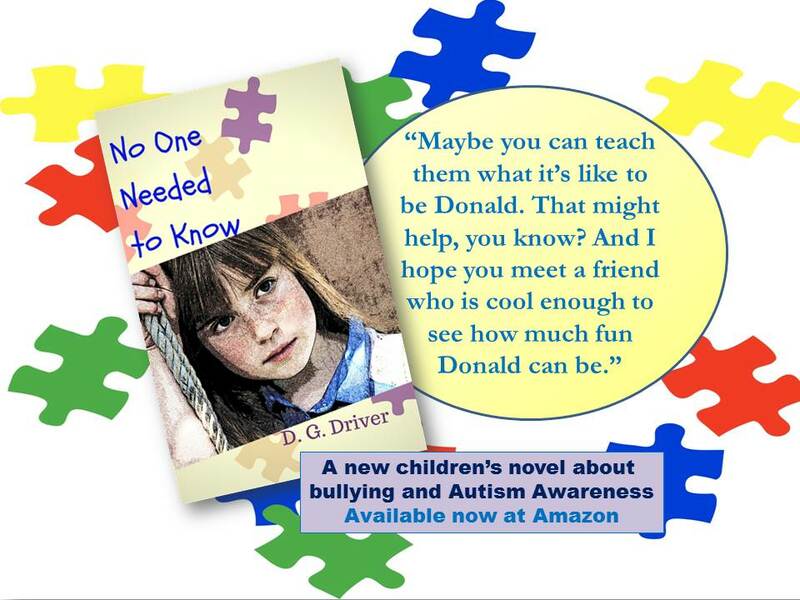 This month for my newsletter subscribers, we have an all new giveaway for a book about autism and bullying with an anti-bullying themed necklace to raise awareness of this issue. Heidi’s brother, Donald, is 16 and Autistic. She has always loved playing with him, but now she’s 11 and her life is changing. She’s embarrassed to have her brother around and tries not to tell anyone about him. High school boys bully him. When the kids at her school find out about him, she gets bullied too. It’s not fair. No one seems to understand. But Heidi needs to understand too. She can’t change her brother, but she can change how she feels about him, and she can get people to see why her brother is special. 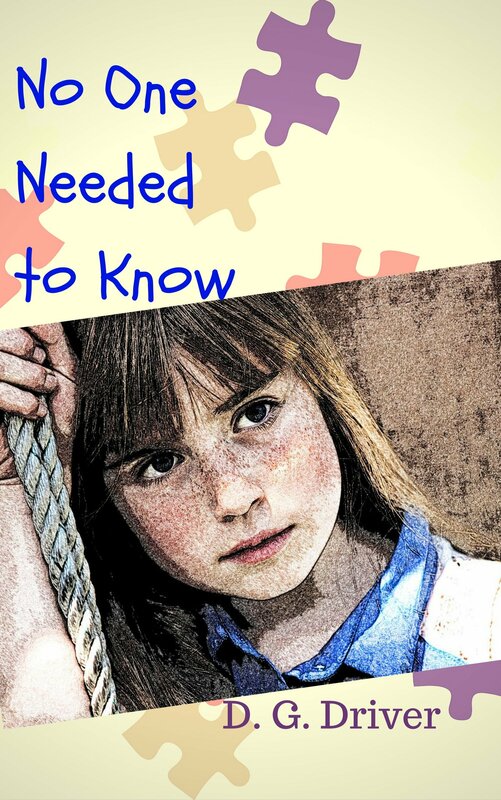 A perfect book for 9-13 year old readers dealing with bullying issues or to promote understanding and compassion for people with special needs. If you’d like to take part in my subscriber-exclusive giveaways, sign up for my newsletter here: http://eepurl.com/b_1qU5 You won’t get spammed with daily emails, I promise. Usually, I only send out 1-3 emails per month depending on what’s going on. Congratulations to Gail N. for winning the January newsletter giveaway of Emma’s Dancing Day by Kimberly S. Hoffman. A BIG thanks to everyone who entered. If you haven’t yet, add it to your Goodreads to-read list and grab a copy for your kiddos!